Doctors of chiropractic learn a number of different chiropractic techniques and procedures to correct vertebral subluxations. 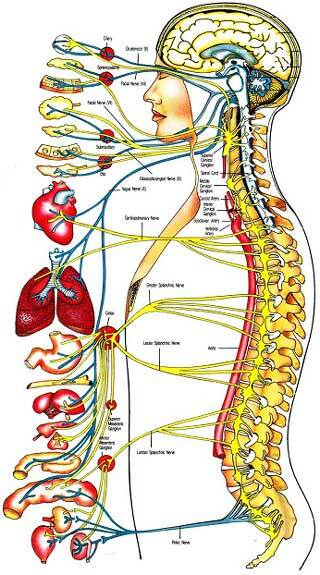 Most of the procedures involve the application of a chiropractic spinal adjustment to the affected vertebrae. Chiropractic adjustments involve the application of a quick but gentle corrective force into the "subluxated" spinal vertebrae. The adjustment can be delivered manually through the hands or can be applied through the use of a specialized tool. Subluxations generally require multiple treatments or adjustments for complete normalization to occur. Similar to straightening teeth, correcting malfunctioning and mis-aligned vertebrae requires time for the tissues and nervous system to accept this new position as "normal."